June starts big in Tirana, be here for more! 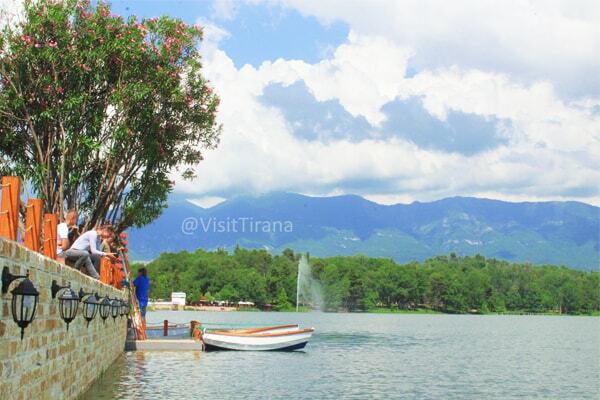 June starts big in Tirana, make sure you arrive in the capital by early June, and be here! The summer is starting with two great concerts in Skanderbeg Square. The Albanian singer Ermal Meta will perform on June, 1 2018 in Skanderbeg Square, Tirana. The concert is free for all. Two days after, on 3d of June, the world famous singer Rita Ora is performing at Skanderbeg Square in a big concert for her compatriots. Rita Ora the popular british singer of Albanian origin, from Kosovo, who is proud for her origin. Her concert will also be free at Skanderbeg square. Many other concerts and activities will take place during this month, and you can be informed for them always looking at our website, where are listed all the events. What we recommend for June? The summer is here, the hottest days started already. You can enjoy all the parks with your family, or walking afternoon. You can stop somewhere for the best ice-cream in Tirana. For weekends you can explore all the villages of Tirana, or Dajti Mountain and have a fresh at many swimming pools around the city. 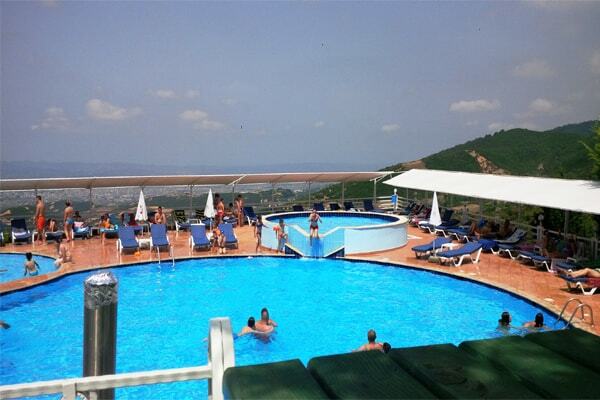 Very soon we will suggest top swimming pool in the city so your holidays can be completed. 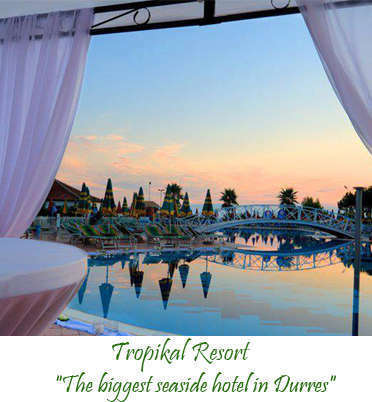 Or it’s up to you if you like the sea, since it is just 25 minutes from Tirana. Lonely Planet suggested that Tirana is one of 10 most beautiful cities to be visited in 2018. If you plan to stay a week here, we can arrange everything so you enjoy not only Tirana itself but all its surroundings, and travel to other cities which are 1 or 2 hours far from Tirana, such as Kruja, Berat Unesco site, Durres, etc. We can tailor your holidays in a perfect way to get the best from our country. The cultural life is at its peak in June. The museums, galleries are open and full with new exhibitions. 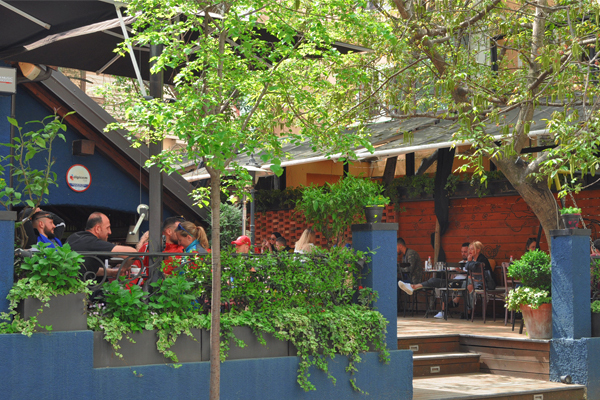 Don’t forget to try the best traditional food in Tirana which is offered in many restaurants. . This month we will announce the winners of #TiranaSpring2018 social media contest. Don’t forget to be part of the award ceremony which will be held on the first days of June. 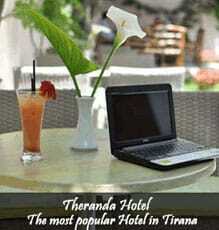 We wish you a perfect stay in June in Tirana!